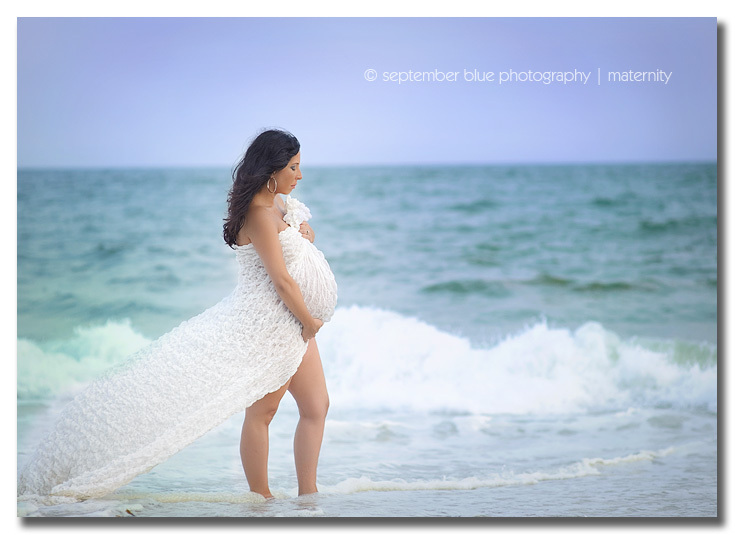 This entry was posted in Maternity, Uncategorized and tagged Beach maternity session, Long Island Beach Maternity, Long Island Maternity Photographer, Long Island On Location Photographer, Long Island Pregnancy Photographer, Long Island Twins Photographer, maternity photos on the beach, pregnant with twins long island, twin maternity photos, twin maternity portraits, twin pregnancy photos, twin pregnancy portraits, twins maternity sessions. Bookmark the permalink. These pictures are just stunning!! WOW…these are just BEAUTIFUL! I love them all, but that first one is spectacular! These are stunning!!! stunning stunning stunning! 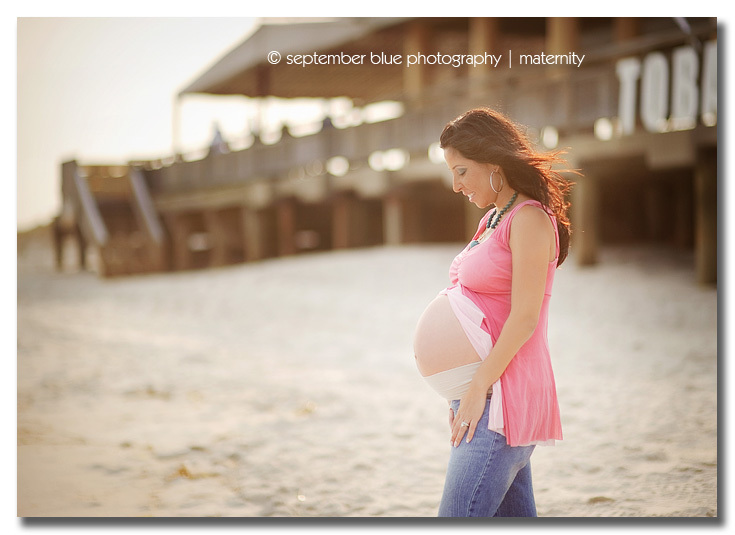 Beautiful lighting, soft rich colors, and one gorgeous momma. Especially love the second to last one! Gorgeous pictures! What a talented photographer you are Sandra. The model is beautiful, all of the pictures are adorable, I particular love no. 5,…. such serenity, looks amazing! These are beautiful. The light is so awesome. Divine. Beautiful session!!! She’s gorgeous and glowing. 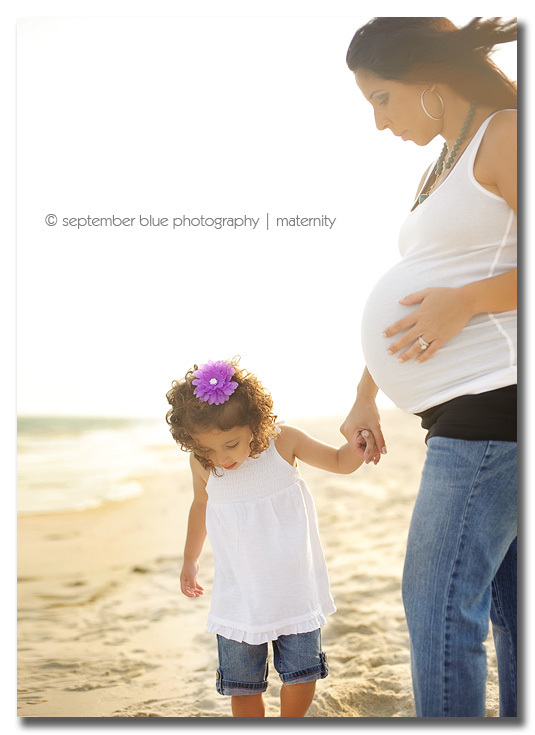 Love these images! wow .. these are beautiful! 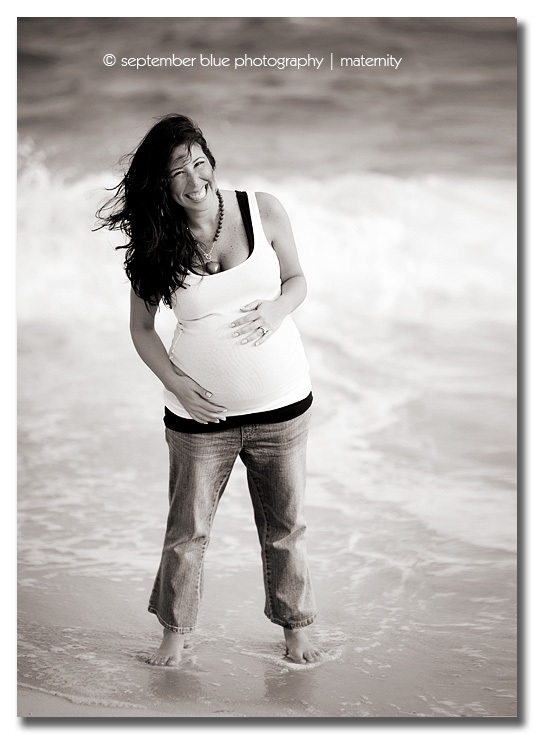 you have really captured her beauty and joy .. love the 3rd image .. and the 5th and 6th images!! 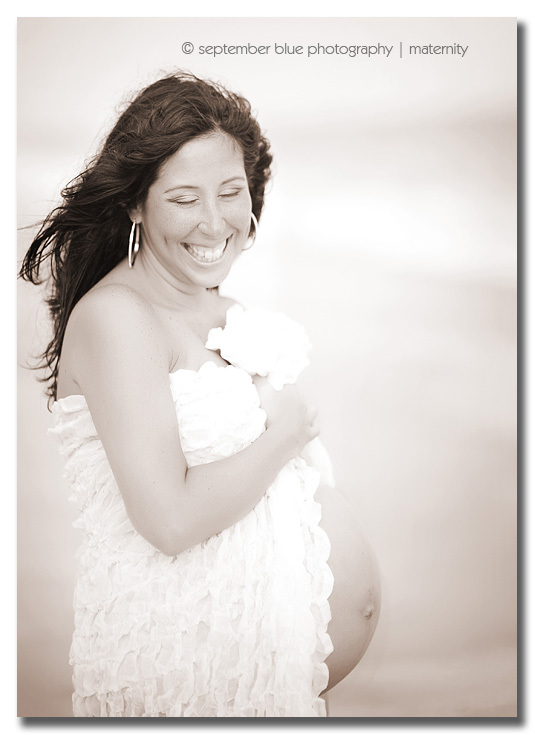 Beautiful mother-to-be! 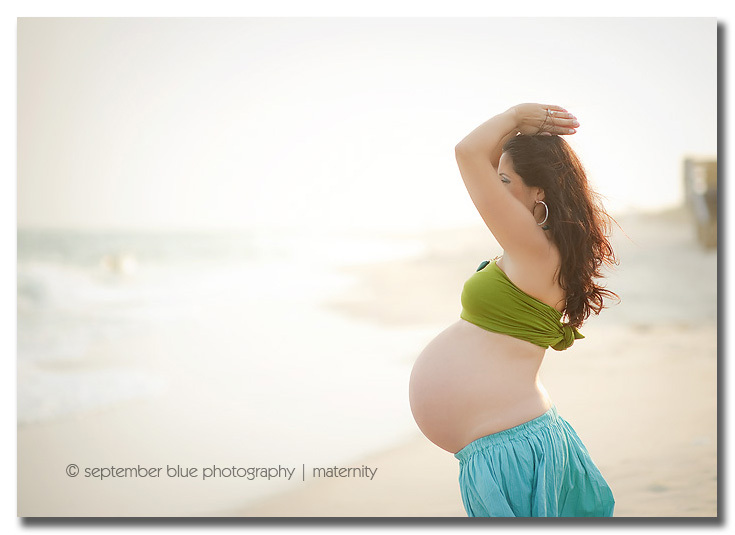 These pictures are gorgeous!